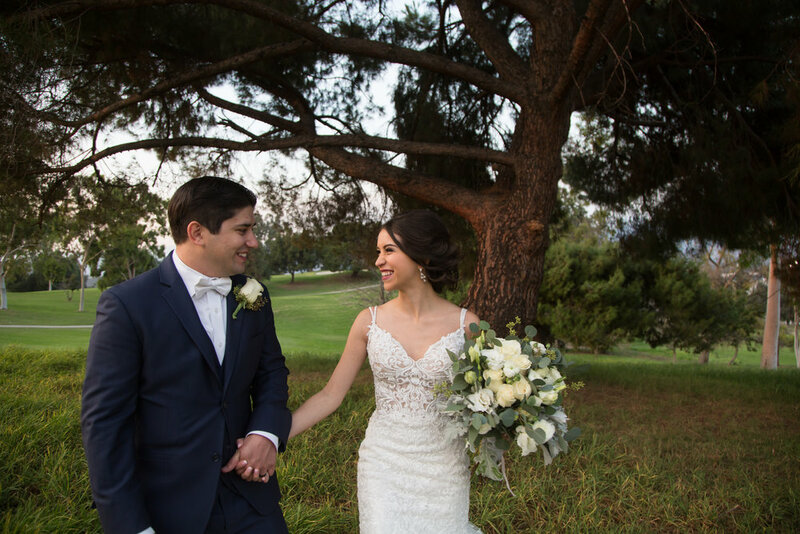 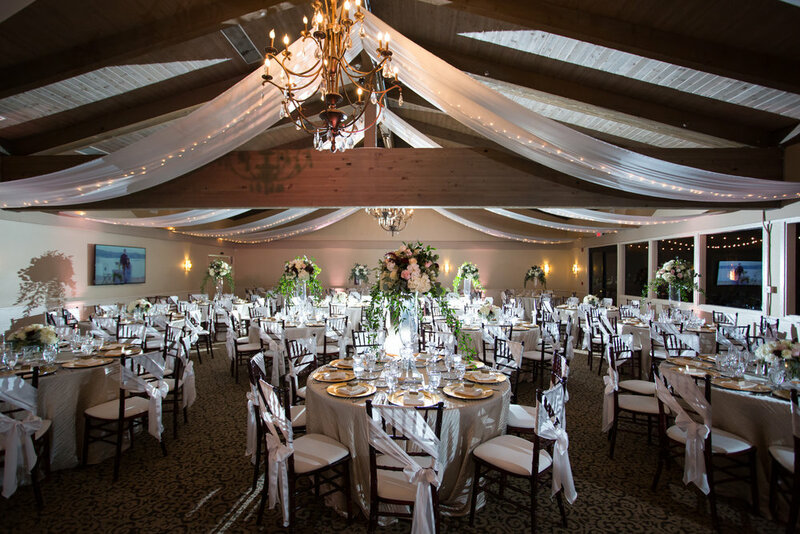 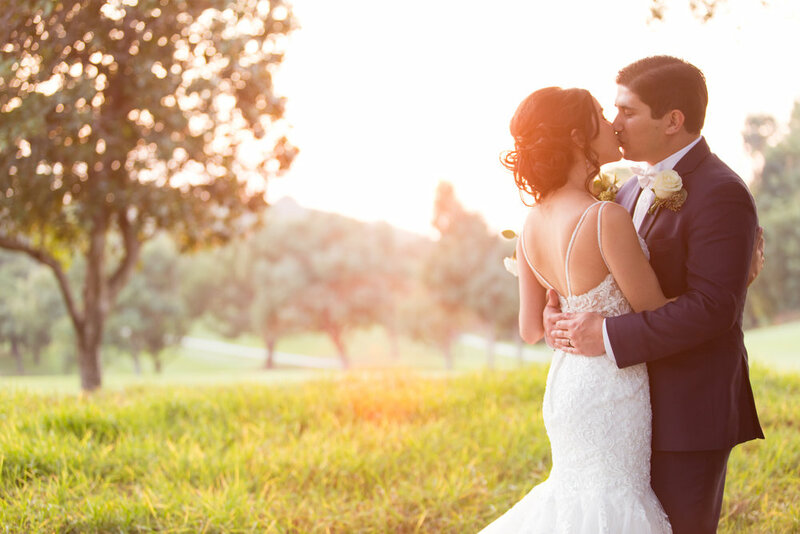 Prince Weddings had the opportunity to capture Claudia and Trevor’s wedding day at the Mountain Meadows Golf Course in Pomona, California, and the pleasure was all ours. 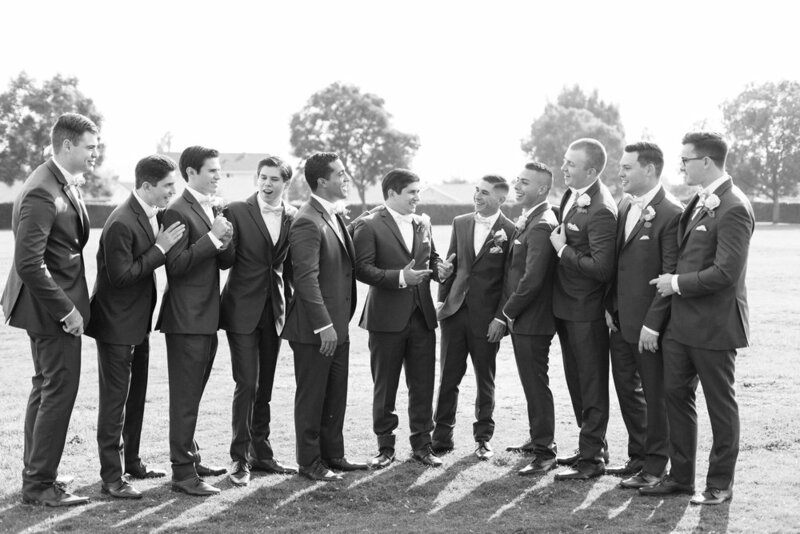 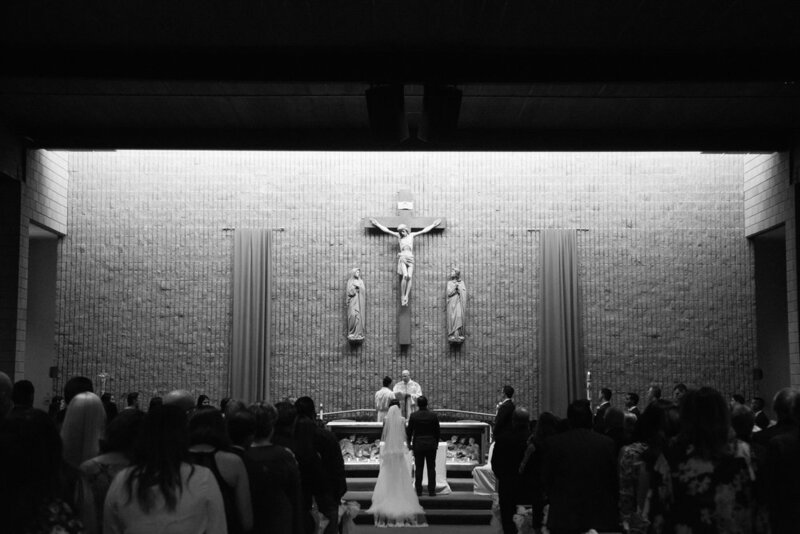 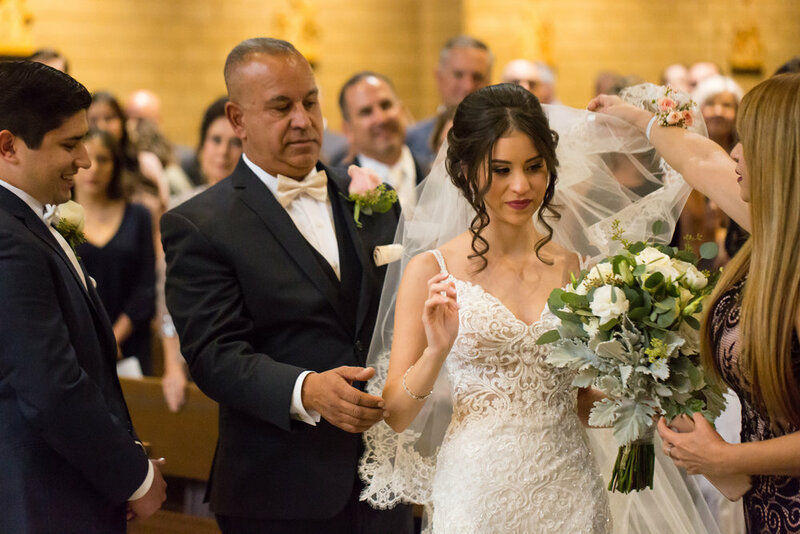 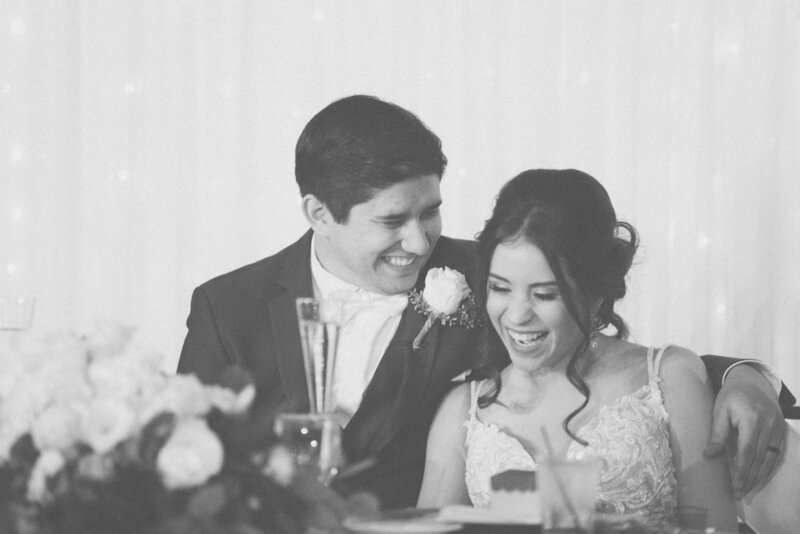 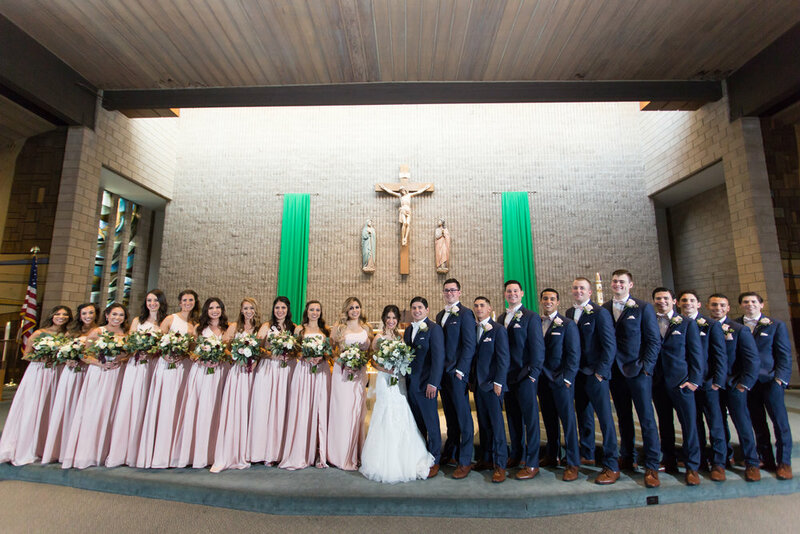 Their beautiful ceremony was held at the St. Louise de Marillac Catholic Church in Covina. 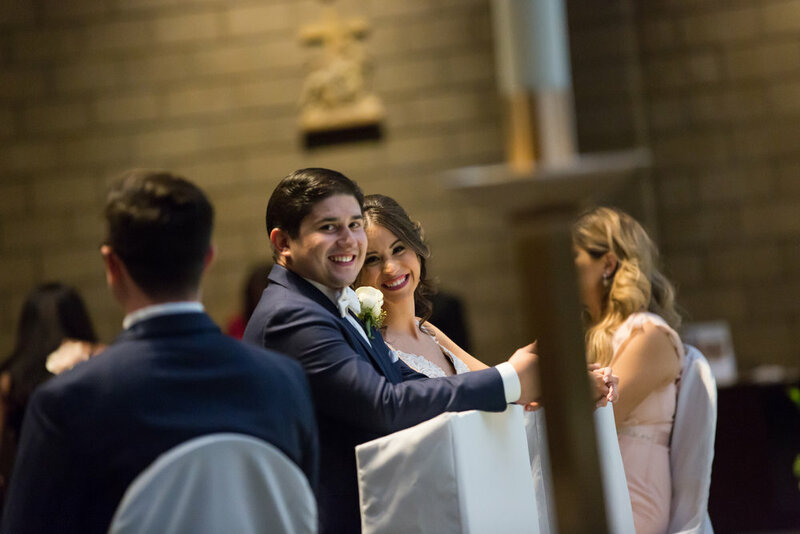 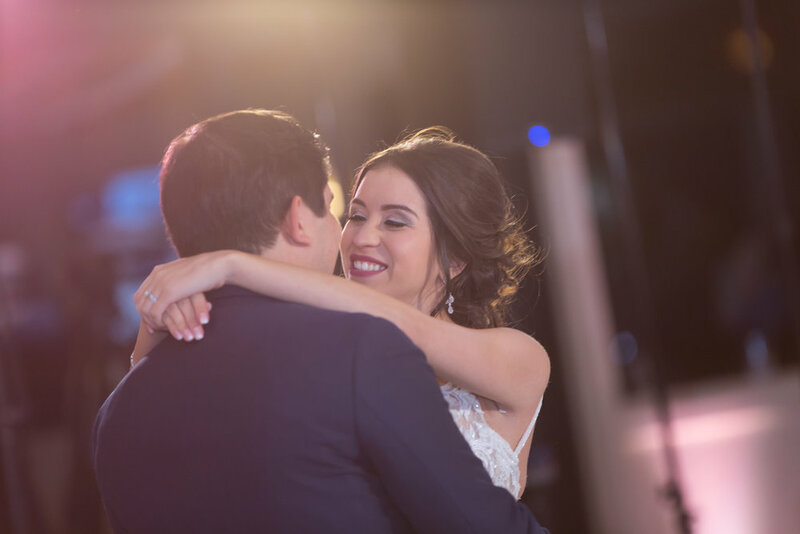 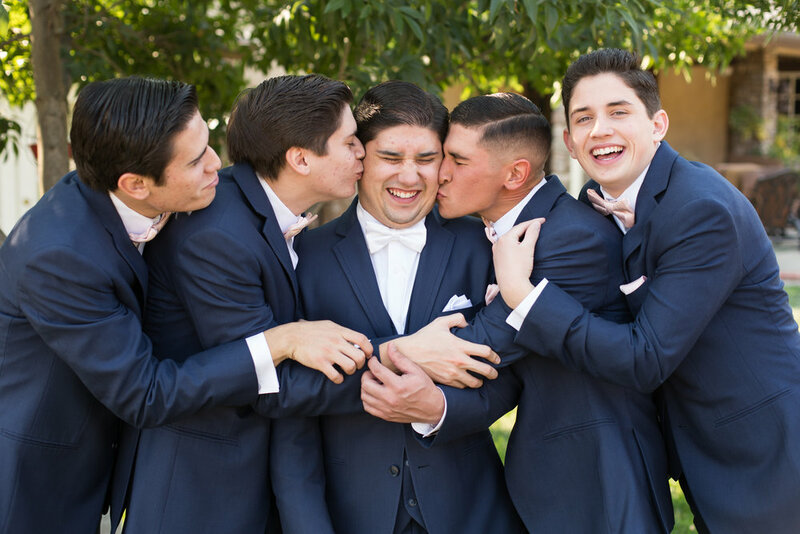 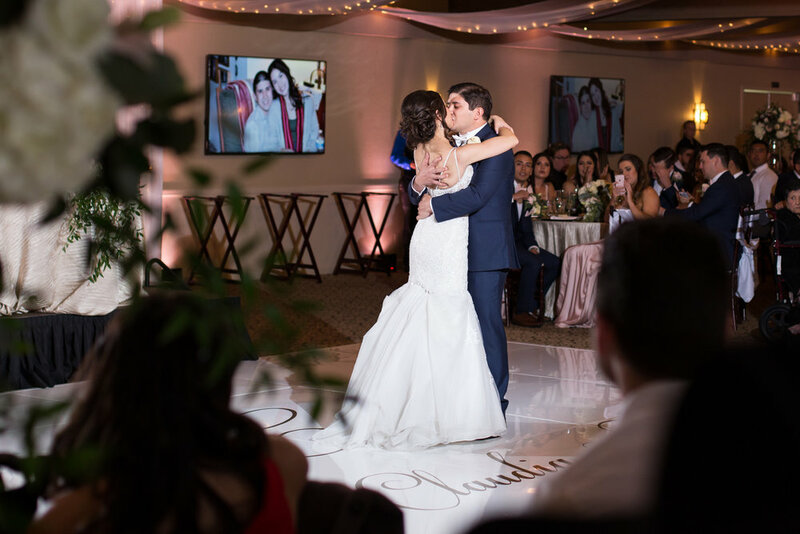 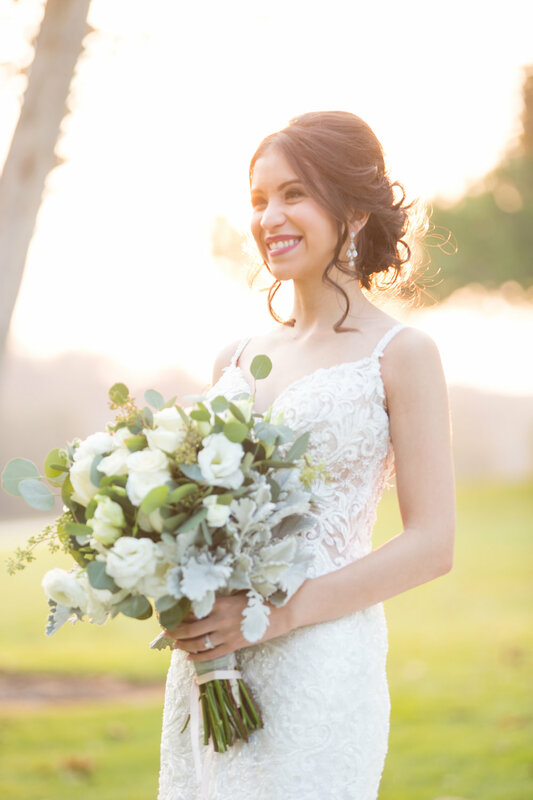 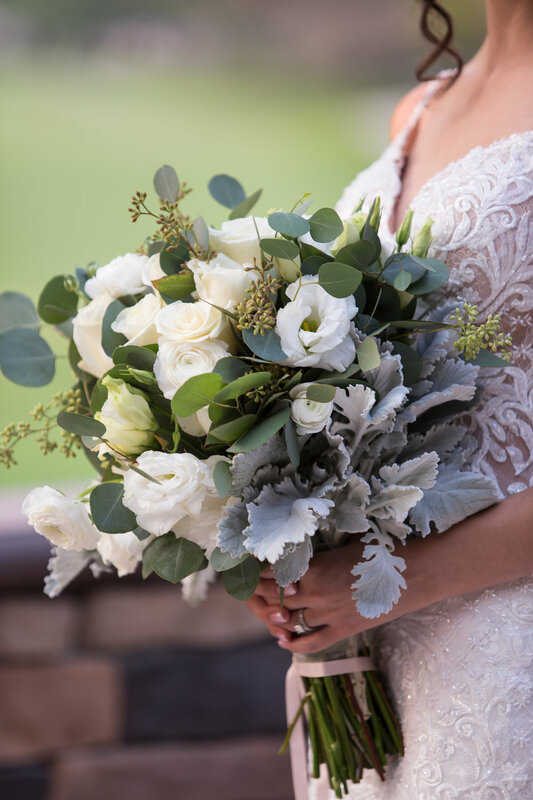 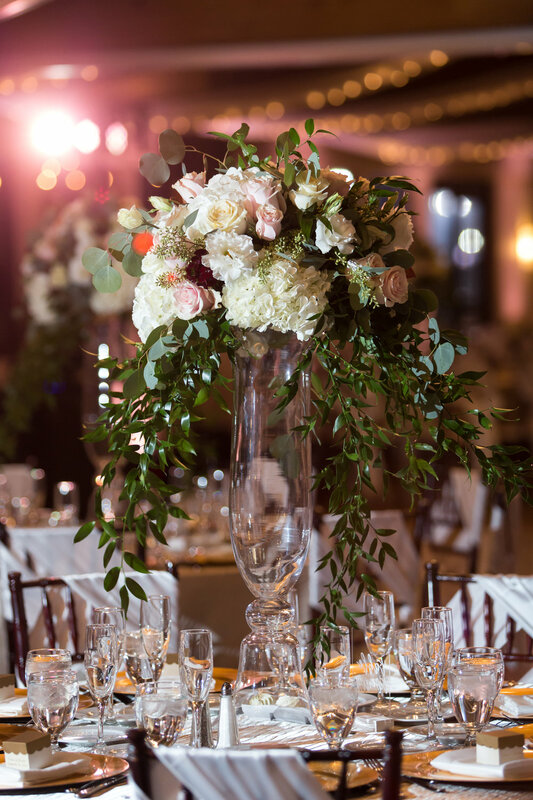 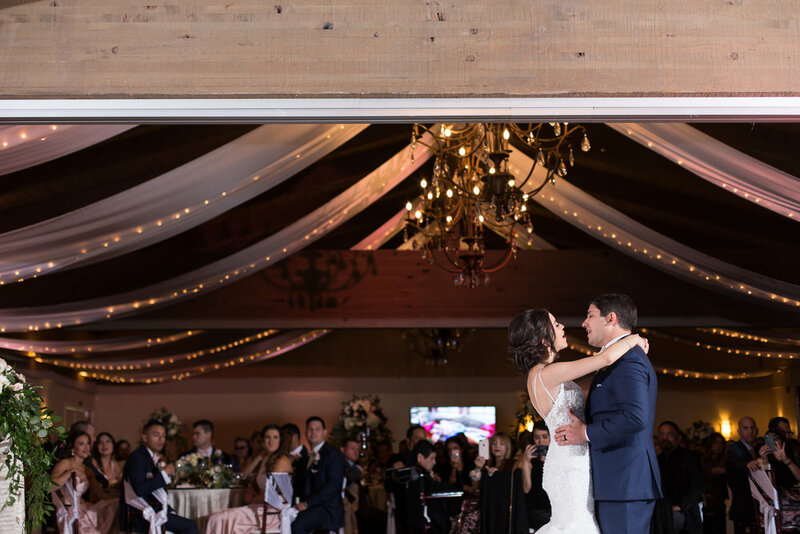 We hope you enjoy their wedding photos, captured by our wedding photographers Thamer and Brian, and be sure to check out their wedding video below, captured by our wedding videographer Nathan! 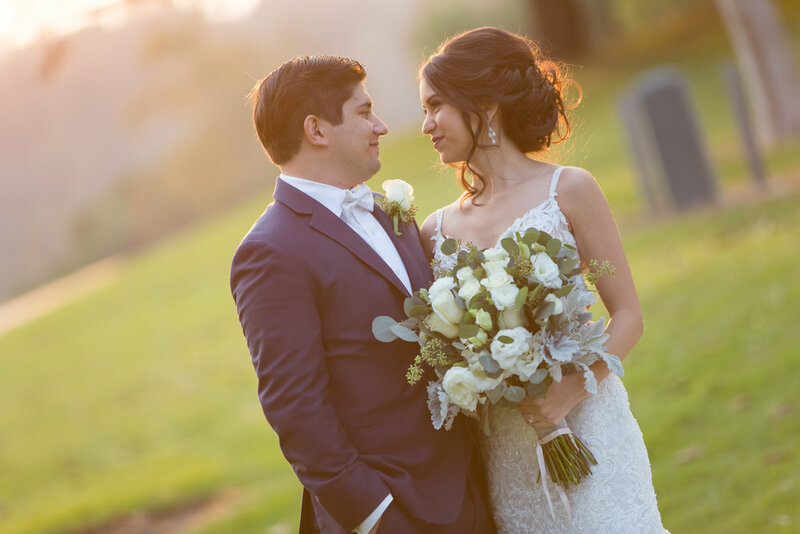 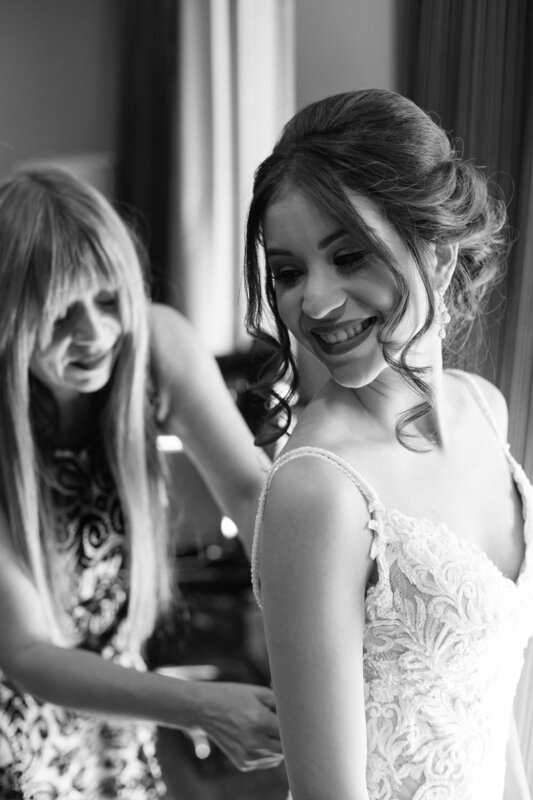 A huge thank you, as well, to the other incredible wedding vendors present at Claudia and Trevor’s wedding.